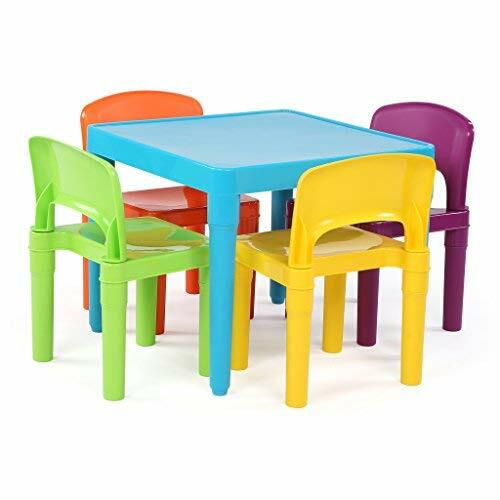 Perfect for the playroom, this Tot Tutors Kids 5 Piece Table and Chairs Set is made of sturdy, lightweight plastic that's easy for kids to rearrange and a snap to clean. 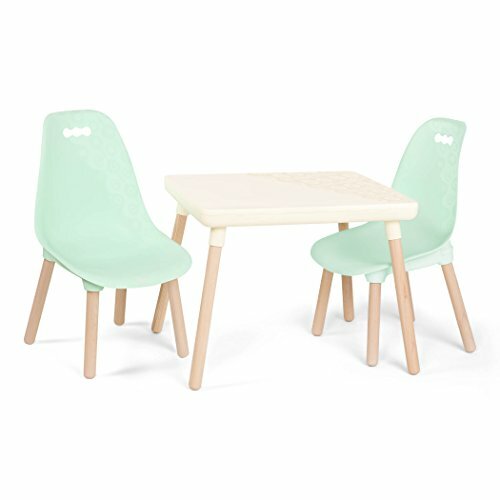 The set includes a table and four chairs designed for kids three and older. Choose from a wide range of fun color options. Table dimensions: 20W x 20D x 17H. Chair dimensions (each): 12W x 11D x 18H in. ; Seat: 12H in.. Sturdy, lightweight plastic construction. Assorted colors in blue, green, red, and yellow. For kids 3 years and up. Easy snap-together assembly. Includes square table and 4 chairs. Chair dimensions (each): 12W x 11D x 18H in. ; Seat: 12H in. 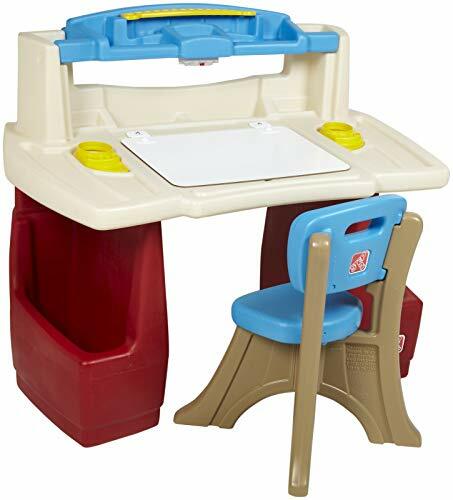 The Deluxe Art Master Desk by Step2 features a large work surface with molded-in compartments and a hinged dry-erase writing surface that wipes clean easily and opens up to a storage area underneath. Includes a push-button light, and a raised shelf to keep art supplies organized. Item requires 3 AAA batteries, not included. Item includes one New Traditions Chair. Adult assembly is required. 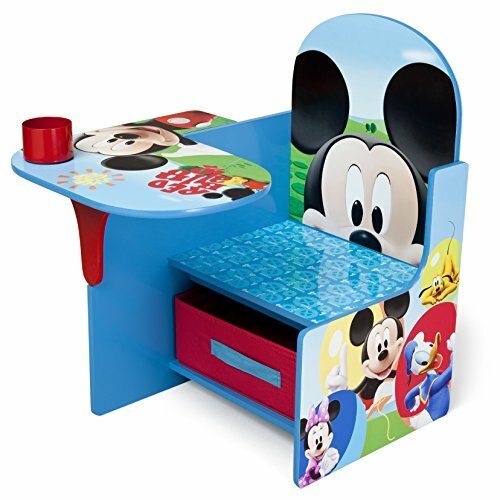 This Mickey Mouse Chair Desk with Storage Bin from Delta Children was made for the Mickey-lover in your life. 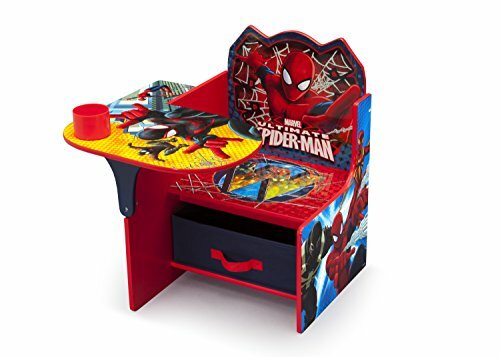 Boasting colorful graphics of Mickey and friends, it features a built-in cup holder for art supplies, and a storage bin underneath keeping toys or books close at hand. Your little one will feel every bit the cool queen with this Disney Frozen Chair Desk with Storage Bin from Delta Children! 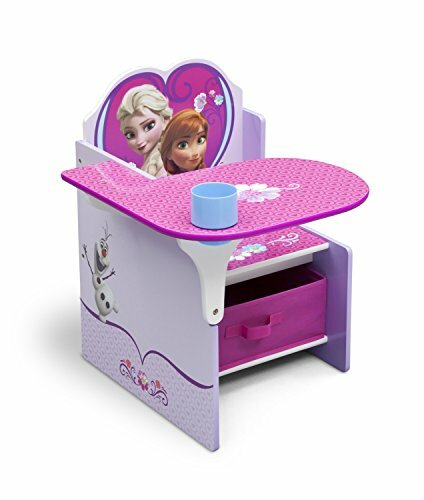 Boasting colorful graphics of Arendelle's most glamorous sisters, Anna and Elsa, this desk with a loveable heart-shaped back also features a built-in cup holder and a storage bin underneath. 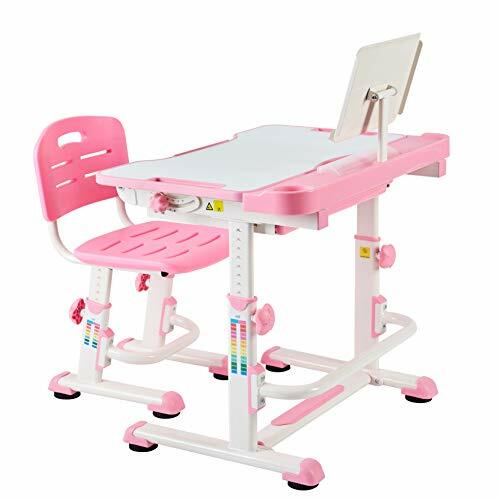 Your child will love reading, drawing and doing homework around the house at the Hello Kitty 3 piece square table and chair set. 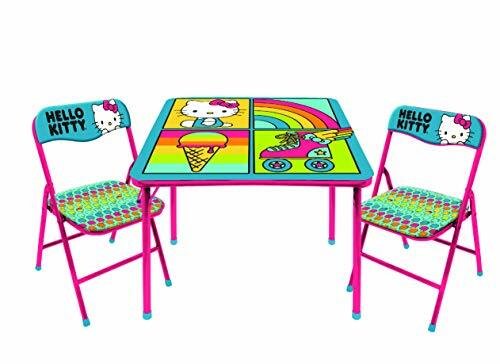 Featuring Hello Kitty graphics, this table is sure to become a favorite with your little one. 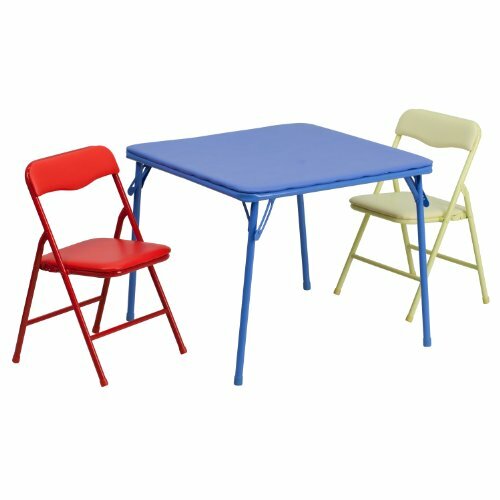 The 3 pc square table and chair set includes 2 folding chairs and a square table. The table is easy care with regular damp cloth Wipe down. Ideal for ages 3-9. 81 lb. Weight capacity. Easy to clean - perfect for all activities! 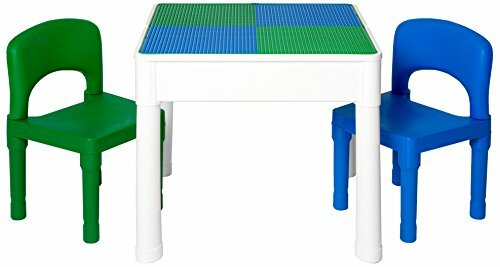 TILTABLE LARGE DESKTOP: The large desktop can tilt up to a 45 angle. 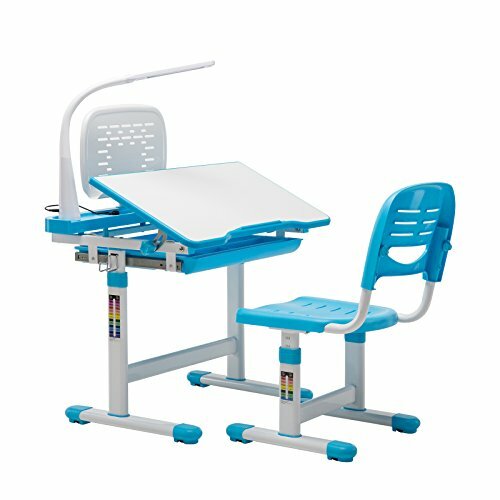 It's perfect to customize for all of your child's activities like drawing, reading, or writing.